Welcome to Jim Burke Lincoln - your local premier new and pre-owned luxury car dealership. As your local auto dealer, we proudly serve not only Bakersfield, CA, but also Delano, Wasco, Shafter, Arvin and the surrounding areas. From the moment you step into our Lincoln showroom, you will know that our commitment to your vehicle buying experience is second to none! If you're looking for the latest luxury cars and SUVs, then you'll be pleased to see that we are stocked with the newest 2018 and 2019 vehicle models available. Sit in the driver's seat of the classy 2018 Lincoln MKZ, turn heads in the 2019 Lincoln MKC, or feel the comfort of the 2018 Lincoln MKX SUV. 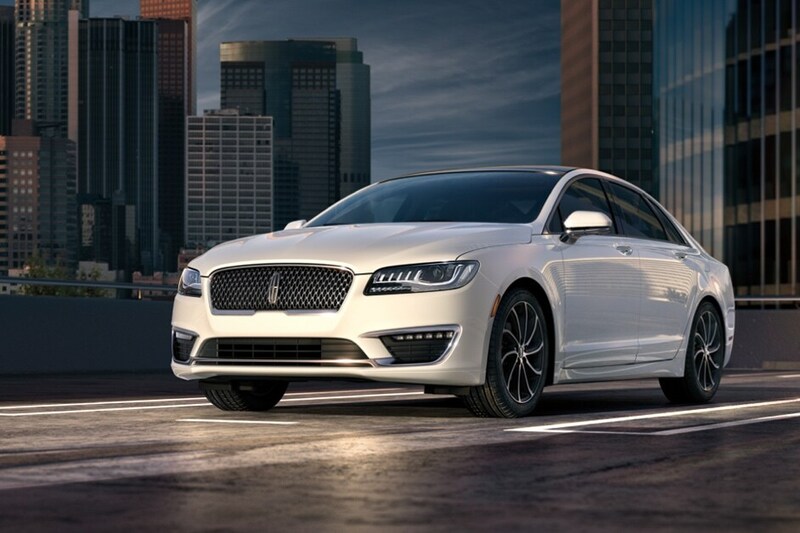 These are only a sample of new Lincoln vehicle selection at your fingertips. For drivers who don't want to buy brand new, our pre-owned Lincoln cars for sale offer more choices for a variety of needs. Browse through our inventory of used cars to see other popular makes and models. 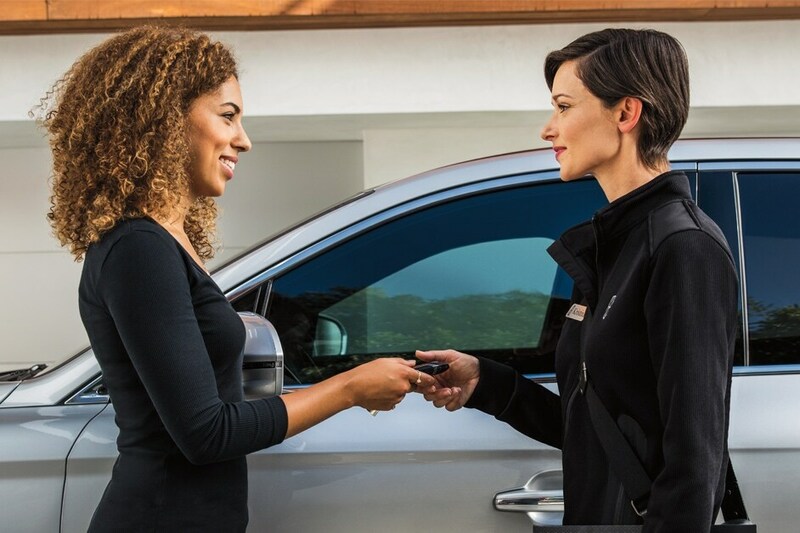 We confident that we have a vehicle to fit your lifestyle, but if you don't find what you want then let us know by filling out our no-obligation CarFinder form. After purchasing your vehicle with Jim Burke Lincoln, we are ever committed to ensuring your vehicle meets your approval. Take advantage of our Lincoln car service and repair specialist knowledge by scheduling your next service or maintenance appoint with our dealership serving greater Kern County. Our professionally trained service technicians will ensure that your car or SUV is running in peak performance. If you need auto parts, our California Lincoln car parts center carries OEM approved replacement car parts and accessories for purchase. Come and see why drivers love our Bakersfield, CA Lincoln dealership and stop by for a test drive, today. If you have any questions, give us our team a call or feel free to contact Jim Burke Lincoln online. We look forward to assisting you in finding your luxury dream car right here at our Lincoln car dealership in Bakersfield, CA!